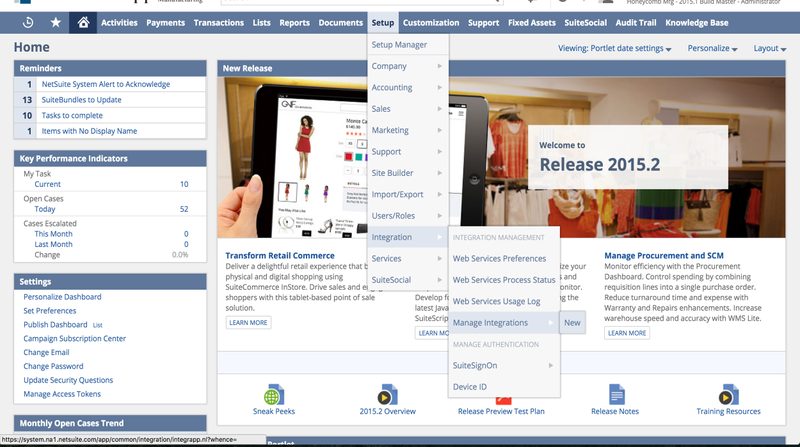 DemandCaster's Netsuite integration utilizes NetSuite Suitescripts. These custom written scripts provide significant flexibility to deploy an integration that is specific to the needs of your company. 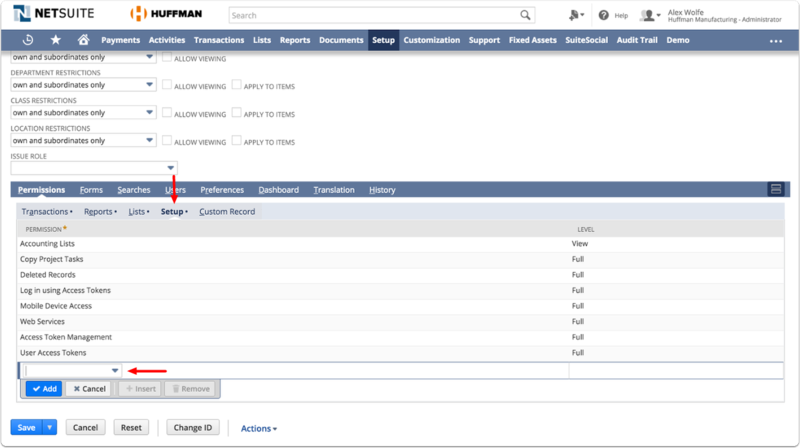 Since NetSuite is a highly customizable system, the DemandCaster integration can be configured to extract custom or alternate fields providing significant flexibility to meet your companies unique planning and reporting needs. The integration is setup to support parallel processing and incremental data loads to ensure fast data loads from NetSuite to DemandCaster. Updates to data may be scheduled on a daily basis and may also be updated on demand as needed throughout the day. 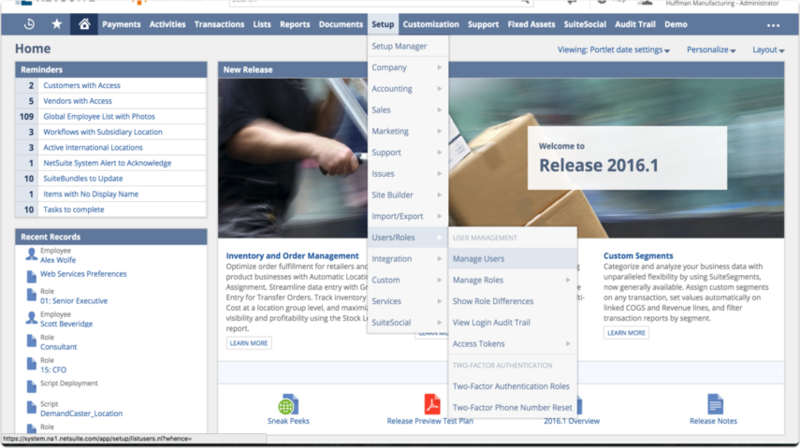 In addition to pushing replenishment orders back to NetSuite, other data may also be pushed to NetSuite based on the needs of your company. 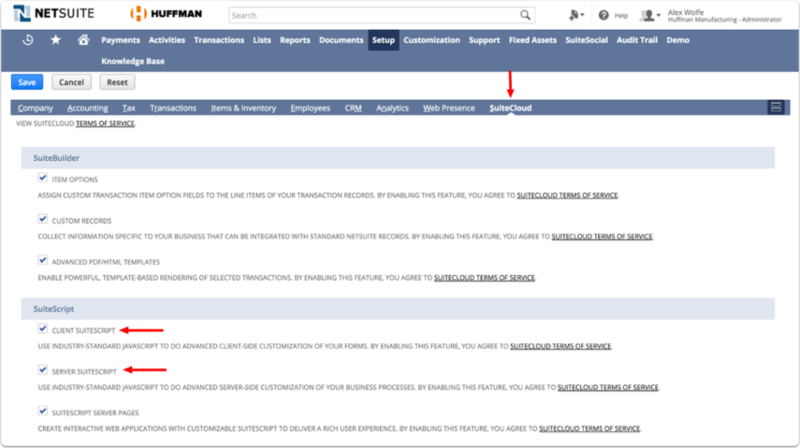 The steps provided below describe the process to setup and collect the API information needed for DemandCaster to integrate with Netsuite. Once ready, please forward to your DemandCaster setup engineer. Your companies ID will be listed under Account ID. 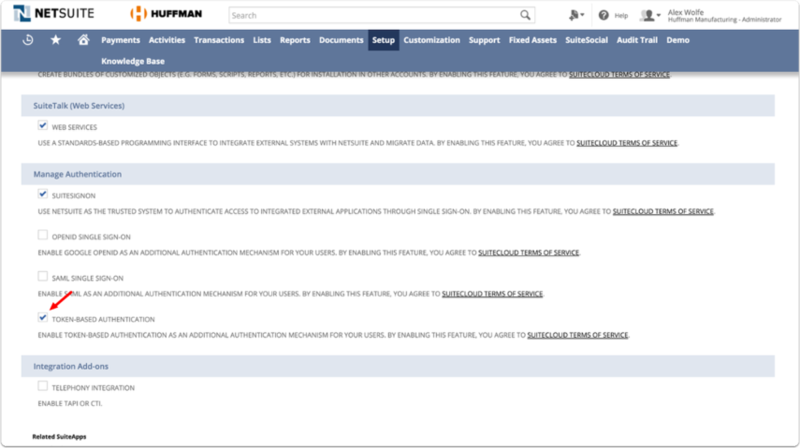 Please copy and forward the information to your DemandCaster setup engineer. 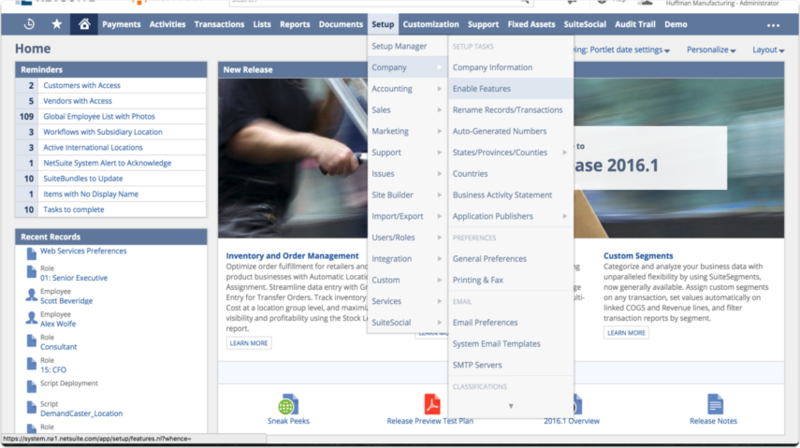 TBA drives the ETL (pull) and Reverse ETL (download suggested orders to NetSuite) of the data. Note: Enabling both the Client SuiteScript and Server SuiteScript features is required to use RESTlets with token-based authentication. Check the Token-based Authentication box. Add DemandCaster as the name of the integration. Adding a description is optional. 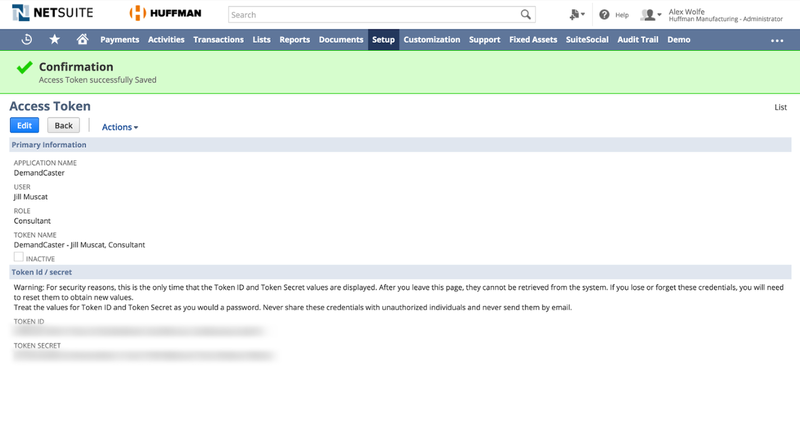 Select TOKEN-BASED AUTHENTICATION and make sure USER CREDENTIALS is not checked. The Consumer Key and Consumer Secret will be generated. 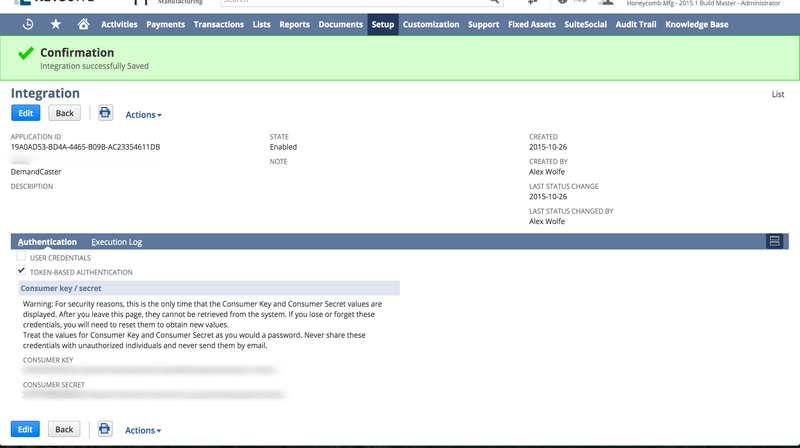 Please copy the values for each and forward the information to your DemandCaster setup engineer since this information will not be able to be retrieved. Please use an existing account that will remain active on an ongoing basis. This way you do not need to consume an open user account license. DO NOT use the DemandCaster temporary account that is created in step 5. 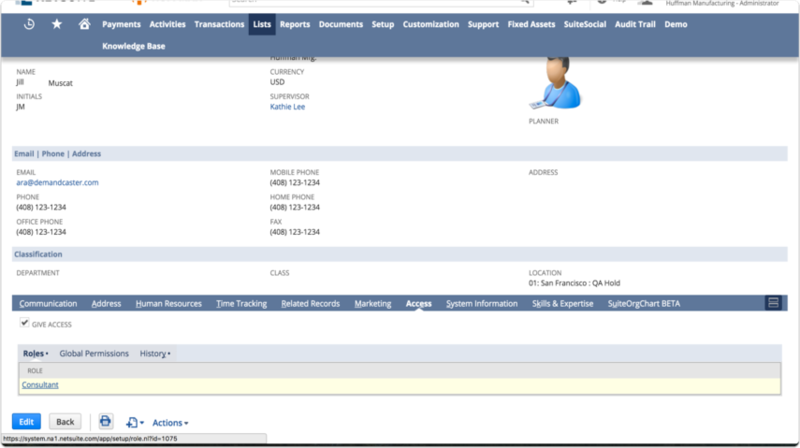 From the drop down select the User Account that will be used for the integration. Enter the Role of the user. The Token Name will be populated. The Token ID and Token Secret will be generated. 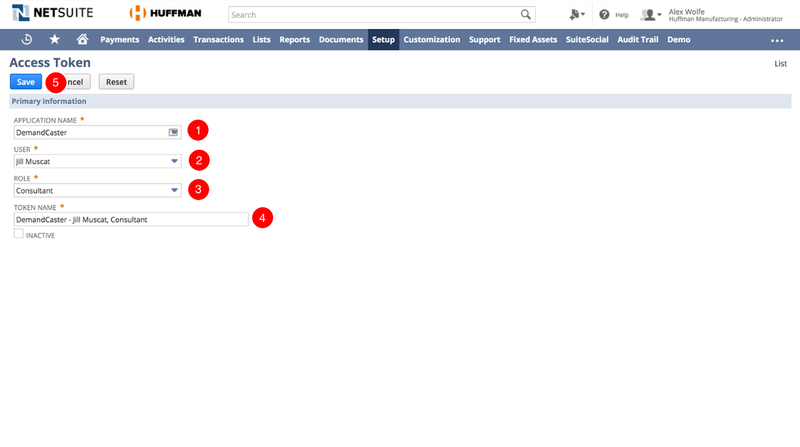 Please copy the values for each and forward the information to your DemandCaster setup engineer since this information will not be able to be retrieved. At times, particularly when there are several custom or non-standard fields that require integration, having a user account with access to your system will significantly help speed the integration processes. We will be able to search for missing data and quickly modify the scripts to ensure the correct data is flowing into DemandCaster. 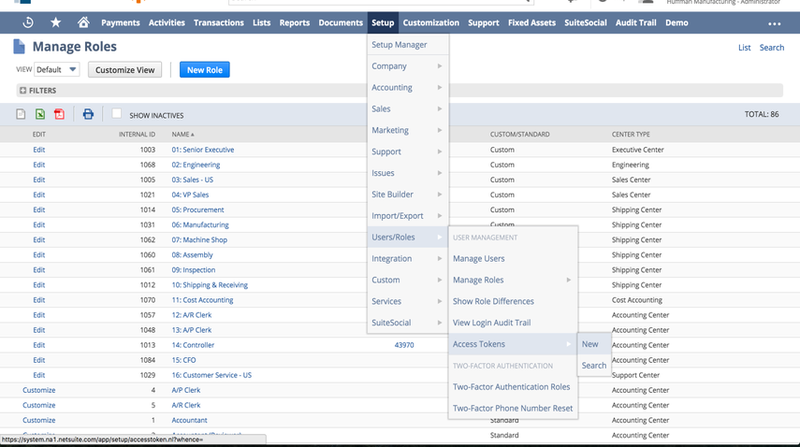 DemandCaster personnel will require access only during integration. Please create a user account with your provided email account Client_Company@demandcaster.com(example: Client_Acme@demandcaster.com) with the permissions defined below. With a named user during this phase to address the two-factor authentication (2FA) we use the context of the above email address so that our implementation team can recover the authorization codes. We recognize that a named user is at a cost (seat license) to your organization and therefore at the conclusion of the project you may remove the named user created to support the implementation. DemandCaster ETL and Reverse ETL are all governed by Token Based Authentication.